“[Fight Less, Love More] got to the root of our problems and we didn't need hours and months of counseling to solve them. ...One of the best things we ever did for our marriage!" In addition to the book we offer a FREE BONUS ACTION GUIDE to use with the book. Email ellen@lauriepuhn.com your purchase receipt for Fight Less, Love More, and we will send you the guide. 1) You can do this with or without your partner. If you learn the conflict resolution and communication skills, you can guide conversations in the right direction in a way that is honest, assertive and compassionate. 2) It’s for Couples at Any Stage of Marriage: engaged, newlywed, new parents, long-married, and remarried, essentially, for any couple who wants to sustain a strong healthy relationship. 3) Immediate Results. The book is not therapy. Instead, it is a marriage education with a focus on learning new skills for improving communication and resolving conflicts today. 4) Low-cost. It's just a book, now in audiobook form too! No committment, no fees, no ongoing payments. 5). Proven Success. Thousands of couples across the United States have benefited from the empowering Fight Less, Love More skills. Couples learn verbal tools and quick-acting strategies to communicate with results, resolve conflicts peacefully, inspire respect, appreciation, and compassion to restore and revitalize their relationship. 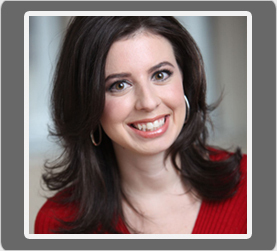 She is a two-time bestselling author and recognized authority on communication and conflict resolution. President of Laurie Puhn Communications, Laurie has a B.A. and law degree from Harvard where she served on the Board of the Harvard Mediation Program. 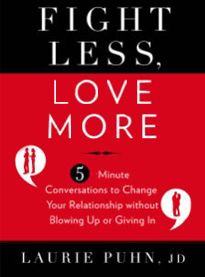 Laurie has touched thousands of lives as a couples mediator, national speaker and co-creator of the marriage enrichment course Fight Less, Love More, based on her bestselling book Fight Less, Love More: 5-Minute Conversations to Change Your Relationship without Blowing Up or Giving In (Rodale). Injecting intelligence, humor and common sense into her appearances, Laurie provides commentary for Good Morning America, 20/20, Fox News Channel, CNN, Imus in the Morning, and other media outlets on compelling social, relationship and lifestyle topics. Her work is featured in The New York Times and many other popular newspapers and magazines. As Co-Director of Community Development for the Junior League of Central Westchester, Laurie was honored to receive the 2014 President's Award for her volunteer work. In addtion to her Fight Less, Love More work, Laurie practices immigration law for victims of domestic violence through a non-profit organization. Click here for the complete biography. What Your Couples Fighting Style Says About You! Fight Less, Love More book is required reading for James Madison University communication majors. 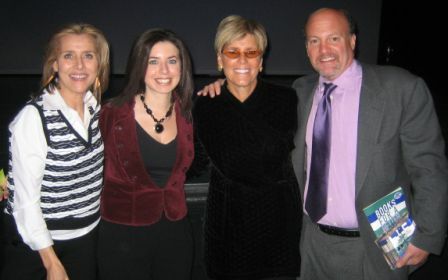 Laurie was a regular relationship expert on "Imus in the Morning" seen on TV/Fox Business News and on the I-man's Nationally Syndicated Radio Talk Show. 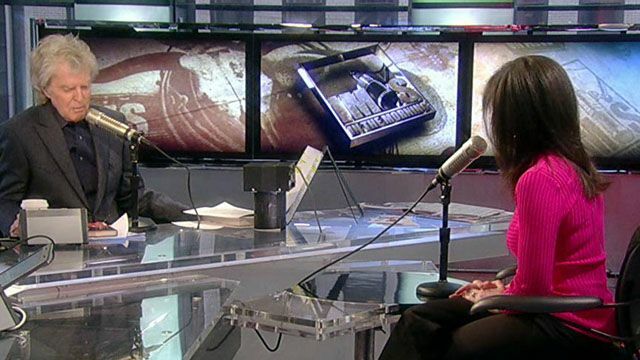 Laurie's interviews are also broadcast on the "Best of Imus" TV programs. In addition, Laurie appears on CBS, NBC and Fox News shows. For More of Laurie's Appearances, click here. Is Your Love Life an Online Overshare? How to make it for better, not worse. What is our Marriage Education Course?